This is the beginning of a new journey for Barb and me. 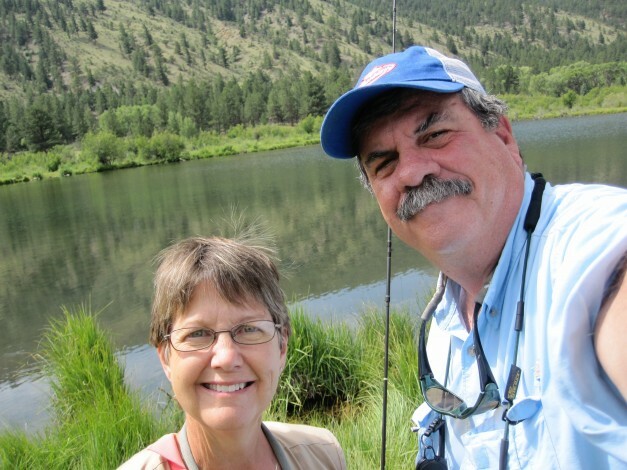 We’ve had many fly fishing adventures already… mainly fishing in Montana and Wyoming. What we’ve found is that our time in the northern Rockies, hanging out, sharing a “hobby” together has been a very pleasant new discovery in life for us.